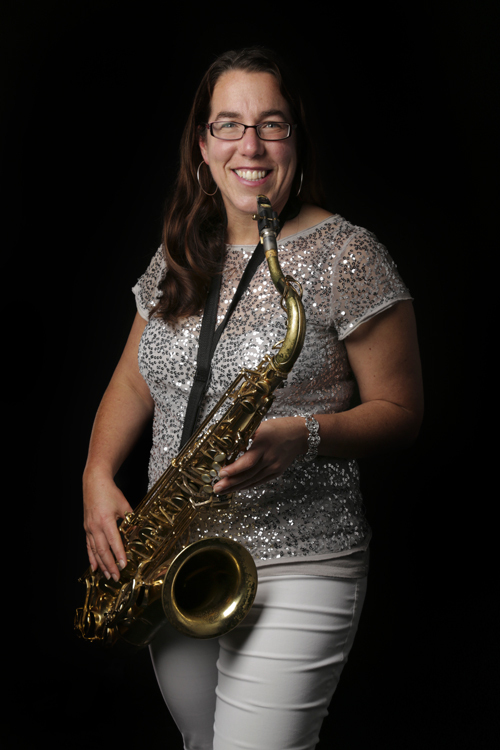 Growing up in Sonoma County, CA, Anne Stafford first started playing saxophone in the Jr. High School Jazz Band, where she was profoundly inspired by her teacher, the late jazz trumpet player Frederick J. Coleman. She pursued jazz & cultural studies at Cabrillo College and UCSC, where playing music remained her primary passion. Anne also spent several years as a student of Bay Area jazz saxophonist Mel Martin. 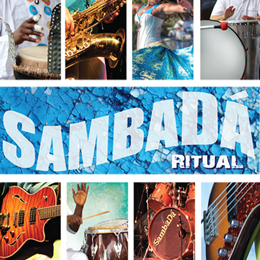 In 1998, Anne joined SambaDá, and enthusiastically immersed herself in the study of Afro-Brazilian music and culture. She has been blessed by the opportunity to learn with bandmates and teachers Dandha Da Hora, Marcio Peeter and Wagner Profeta, among others. Anne’s dexterity on saxophones, flute, clarinet and melodica offers a palette of instrumental colors to the band’s sound. Her mutual passions for jazz, hip-hop, R&B, gospel and Brazilian music all are evident in her soulful and expressive playing. In addition to SambaDá, Anne plays with the Valerie Joi Quartet (VJQ), and Blyndsite (conscious hip hop/reggae/R&B) and has accompanied the Inner Light Ministries Choir and the UCSC Gospel Choir, under the direction of Valerie Joi Fiddmont. In all her projects, Anne strives to honor the sources and creators of the music she loves. She is dedicated to playing music that uplifts, inspires and gives a voice to the struggle for equality, social justice and positive change in the world.